Kaibosh Food Rescue has reached a massive milestone – 1 million kilograms of quality food rescued and redistributed since starting in 2008! In August we hit the million mark. 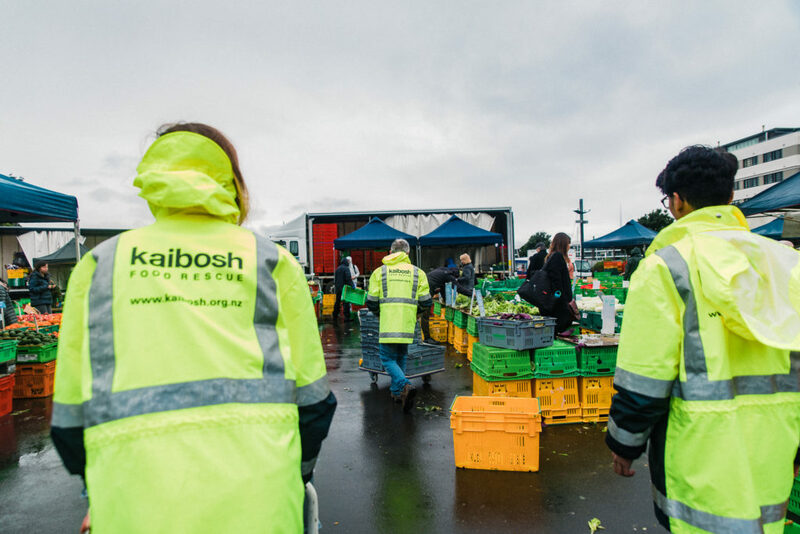 As a result, Kaibosh has reduced carbon emissions by 778,460kgs and provided 2.8 million meals worth of healthy, nutritious food to Wellingtonians in need in the last 10 years. Kaibosh has been able to reach this milestone because of the generosity of incredible people, like you. Thank you to everyone who has supported us! Dagger says the milestone is a testament to the commitment of Kaibosh’s volunteers, funders, food donors and the many amazing charities they have the honour of working with. Help Kaibosh reach the next million, become a Food Rescue Hero!